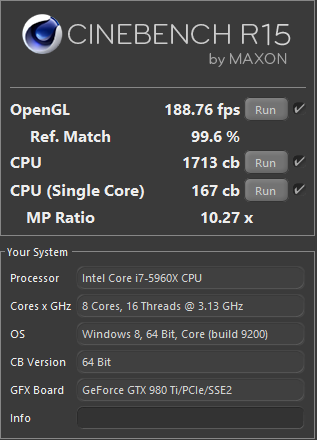 Overclock.net > General Hardware > Prebuilt PCs > Is this SUPER FAST pc i got off eBay alright? Is this SUPER FAST pc i got off eBay alright? So i didn't need a 3rd pc but i wanted another to tinker around with and i got the money to order this for free i guess you could say, so why not? I sold some item in a game i play for $180 Paypal'ed cash. So here is what i bought, says its a socket 1155 Pentium dual core, 8gb ram, 1tb hd and a Seasonic psu. I plan to upgrade the cpu to an i7 2600K, upgrade the psu, 16gb ram, also throw in a 3gb 1060. It's an H61 mobo, so no overclocking. And since you're replacing a lot of stuff, you are basically paying $180 for a non-OC mobo, 1TB hdd, 8gb ram, OS, case, and probably a ticking time bomb psu. Personally, I don't think it's a good purchase. Actually the PSU might be the besy part of the buy. I'm sure it's one of their lower end SKUs but any Seasonic PSU will be good to go for years & years. Although I do agree it was a bad purchase for the price. I'm restless and needed something to do. It's going to be my wifes computer, i get annoyed when she gets on both of mine to play games. Considering it didn't come directly out of your pocket I can see where you're headed with it, but I wouldn't have been comfortable paying that much for just a base of a build. Oh well what done is done, carry on & have fun with the build. Next time though check the classifieds on here, hardware swap over at reddit, etc. You could've gotten much more for the money & can always ask for advice here if it is needed. Well maybe not a "bomb", but likely under-powered or at least borderline for adding a GPU. There is no reason for them to toss in a 500W+ PSU. I actually think it's an alright purchase, mainly because of the CPU and GPU upgrade path, and the fact that it's a Seasonic PSU. A bit expensive though. Save money by getting an i7-2600 instead of an i7-2600k (since it's an H61 motherboard), and as you said go for a 1060 + 16GB of RAM, you'll have a nice extra machine. Also, consider putting an SSD in it. I tend to agree with the statement that you over paid. That computer in my area has an approximate "street" value of about $100, $120 tops, even with the 1TB hard drive lol. I love tinkering with prebuilts just because i usually get them for free or cheap and can refurbish them and sell them to someone who needs a computer for less than retail. We both win then, i get a bit of profit and they save some money on a computer. It's especially fun when you can put an SSD into one and make it fly faster than anything best buy has for twice the price. So in conclusion, you over paid, oh well, life goes on. lesson learned and happy tinkering. - I always test my purchased products before leaving trader feedback. If I bought something from you and you have not gotten feedback give me a little friendly PM bump. - When selling items I do my best to pack and ship by the next business day. - You can never communicate too much, that said I try to relay any relevant information during a transaction as soon as it becomes available. - I am willing to work with you on whatever you need, I am only a PM away. Im sure you can still have some fun with it, but I agree with the others... not a great buy for your money. If I'm going to retrofit something like this for an ultra cheap gaming rig, I tend to look for a generation or two old xeon workstation. Most of them come with beefier PSU's so you can add a good midrange videocard without spending extra, and DDR3 ECC can be bought super cheap. 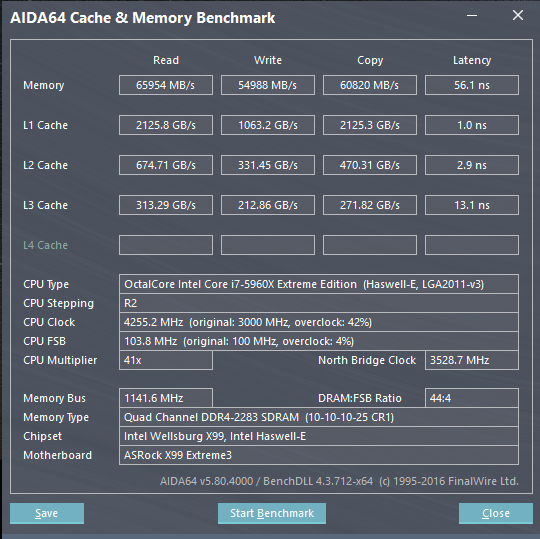 The downside is they wont overclock since the BIOS is OEM but still fun to play around with. Overclock.net - An Overclocking Community > General Hardware > Prebuilt PCs > Is this SUPER FAST pc i got off eBay alright?